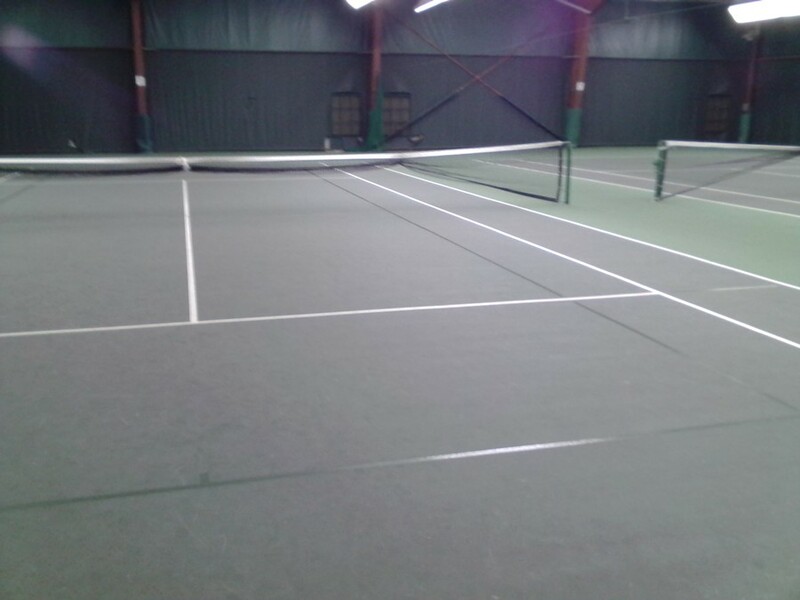 These lines allow Rockingham County to stay on the cutting-edge of the sport of tennis, providing the proper layout for the QuickStart Tennis play format for kids. QuickStart Tennis increases and encourages youth participation in tennis! Like many other youth sports, kids will now be able to play on age appropriate courts with age appropriate balls and racquets. In fact, the rules of tennis are changing, too – all 10 & under tennis will be played using the QuickStart Tennis format. Start playing the game immediately – no more standing around in lines! Experience success and build confidence – play to learn, not learn to play! Progress their tennis skills quickly! The new lines are specifically designed to minimally impact the adult game of tennis that you love. They will be in the same color family as the playing surface and the lines will not intersect with the existing court lines. USTA sanctioned adult and junior competition can still be held on the same courts. 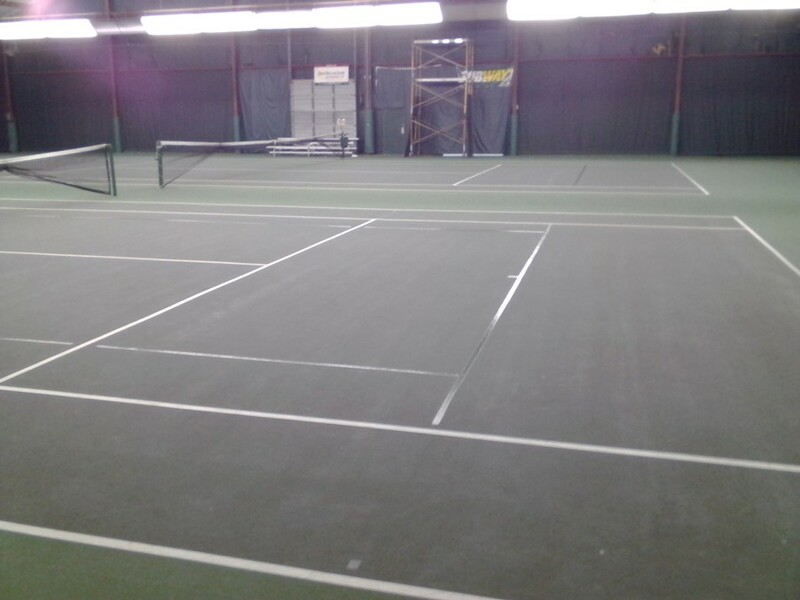 The blended lines were funded by a grant from the USTA National, USTA Southern Section, USTA NC and the Rockingham County Tennis Association.